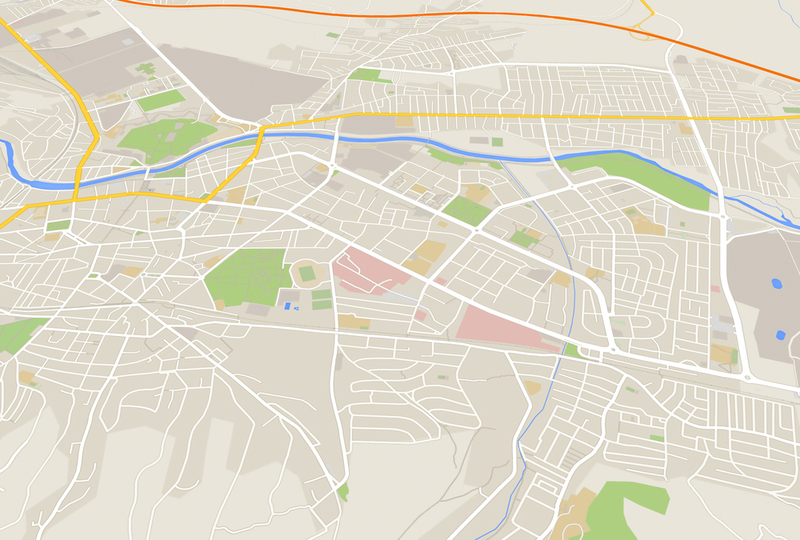 A major update on the Google Maps API platform is launching today from Google. It’s one of the biggest changes that Google has made on this platform, and is quite a big deal for developers. From June 11 2018 the platform will streamline the developer building services, bringing in a single pay-as-you-go pricing plan for access to the APIs. Essentially, what Google have done is merge the current standard and premium plans to a singular package with $200 ‘free’ credit. This is all in a bid to simplify the process whilst simultaneously making it a whole lot more expensive if the $200 monthly credit gets eaten up. To continue using the Google Maps function developers will need to have an API key with a Google Cloud Platform billing account and billing enabled in order to continue. Without a credit card attached Google state that users may incur penalties and won’t be billed. The result, as is self-explanatory, the functionality will be reduced which could have a knock-on effect site-wide. Google’s current 18 individual APIs will be split into three core products, Maps, Routes and Places, to streamline each individual product for a location-based experience. Google promises that existing code will work alongside the new change, so all being well on June 11; we should barely notice the difference (unless of course further activity is detected on the account which will automatically bill the account). The goal here is for developers to be able to track the usage of the platform and ensure that the process is as ‘simplified’ as possible. However, this maps platform update will affect almost every website in some way or another which uses embeds Google maps on site. Depending on your industry, there are bespoke platforms being rolled out to solve industry demand. Historically Google launched a platform for game developers. Just now with the Google Maps Platform update, there are solutions for asset tracking and ridesharing. Lyft is built with Google Maps simplifying the usability of the app for a smoother user experience. How will we be rolling out the change? The good news for our clients is that we won’t unless our client’s usage exceeds Google’s set out pricing policy – which, based on current usage predictions, is highly unlikely. We anticipate there to be no direct effect on us or our clients (as we typically fall into the 98% of Google users whose API usage falls under the $200 a month bracket). However, we will keep you updated if and when this change may affect your account. Need some help with the transition? If you’ve got a Google map feature currently on your website, then give us a call 02476 303 685 or contact us here.